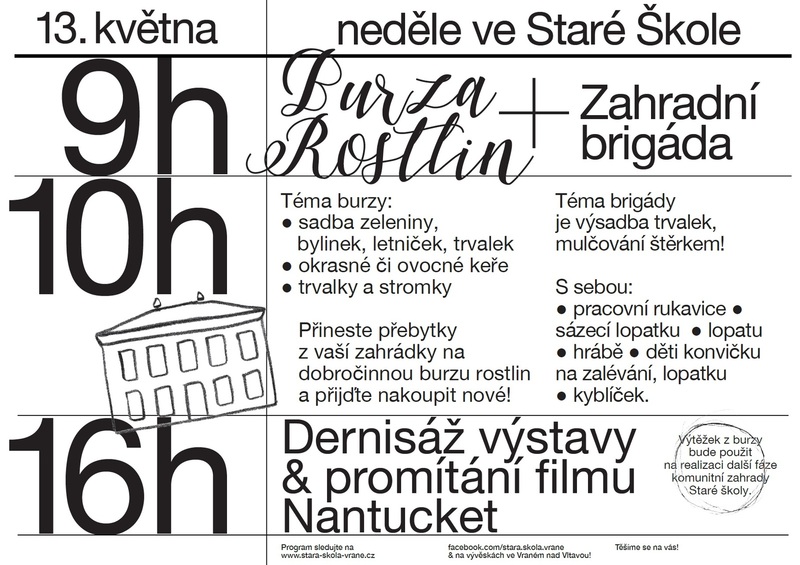 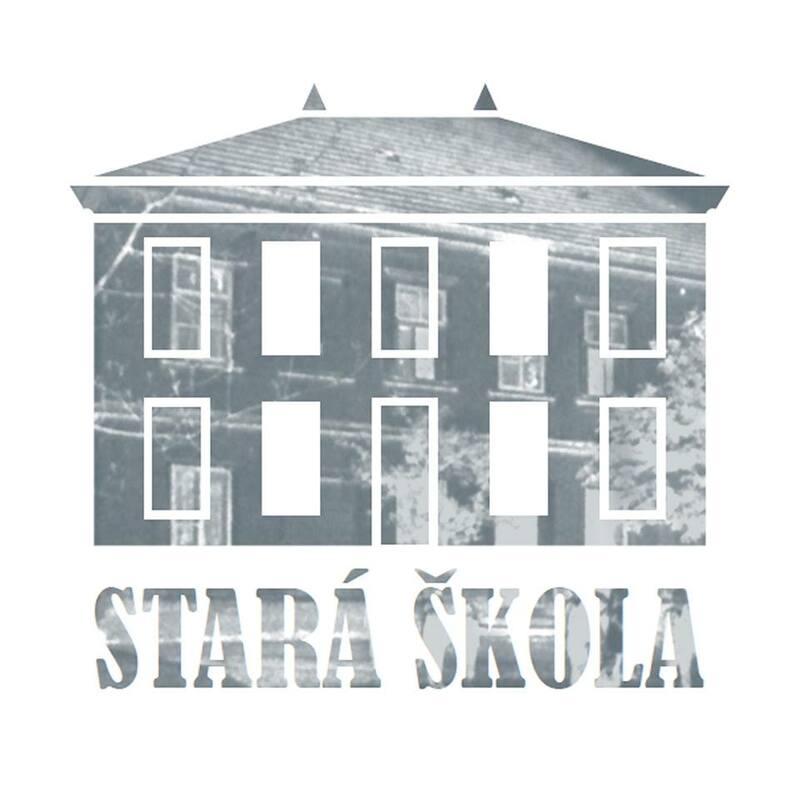 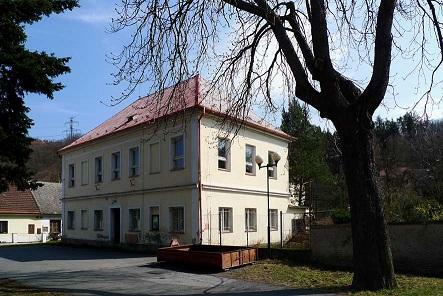 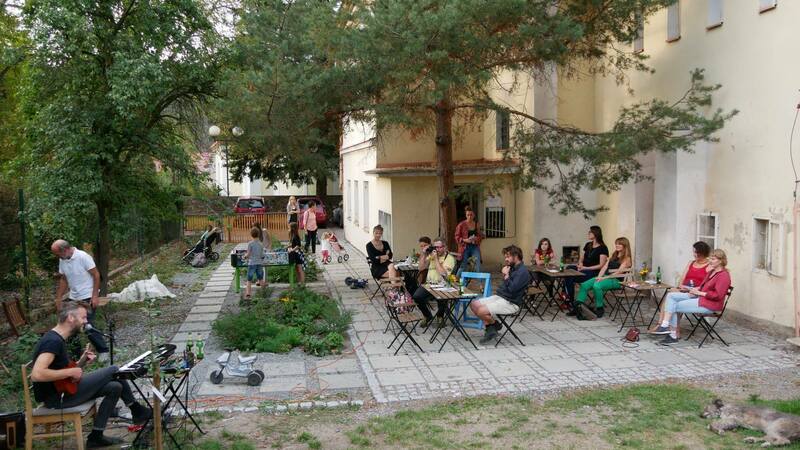 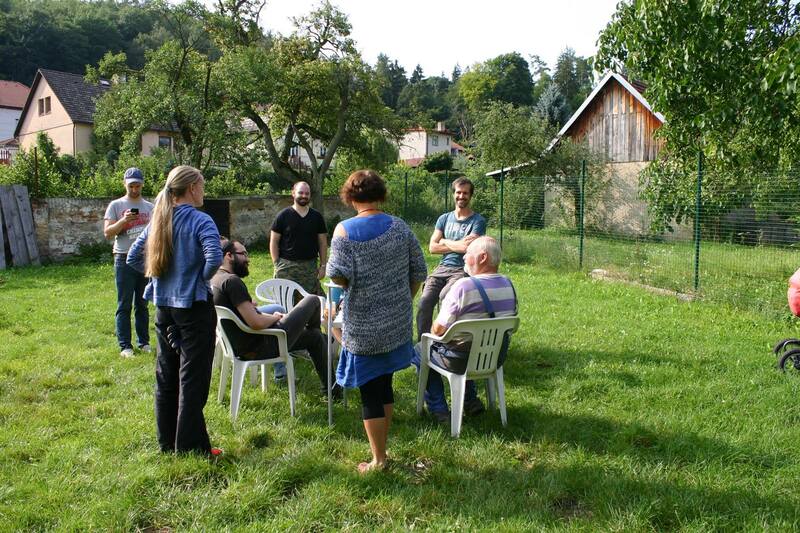 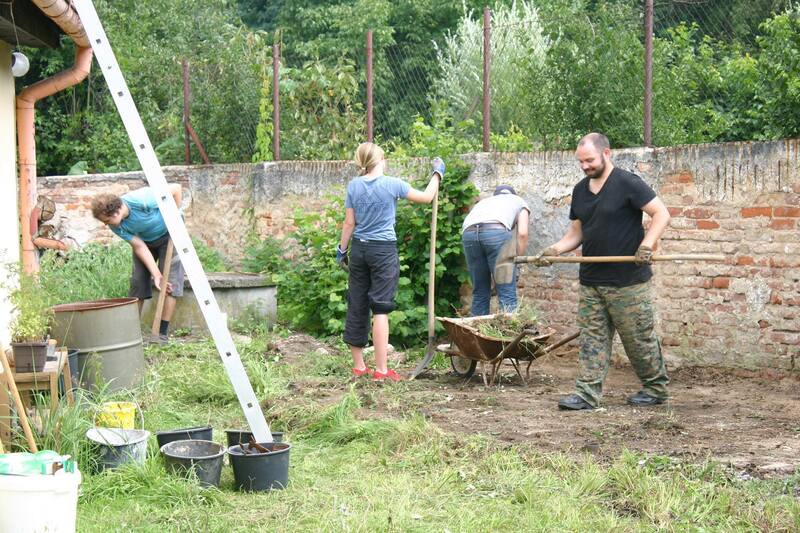 The Old School (Stará Škola) initiative comes directly from the natural needs of the local residents, and is built on the principle of volunteer work and community planning. 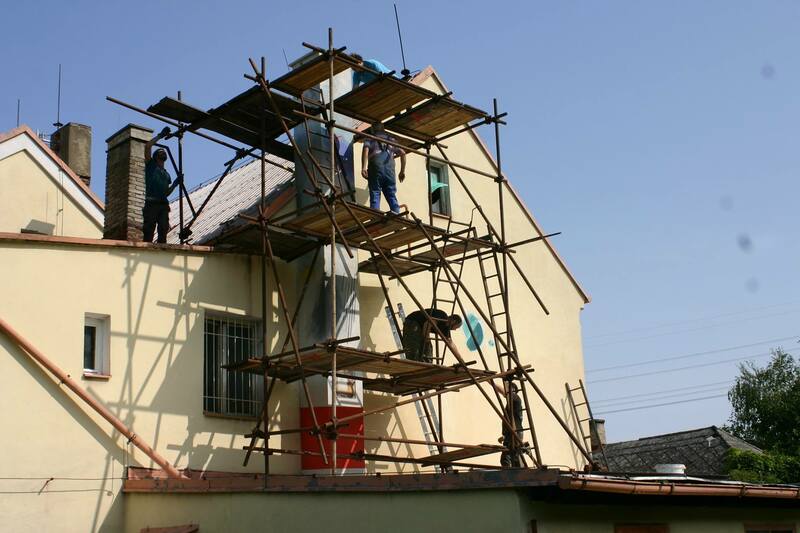 The association has managed to repair the decrepit structure of a local school and successfully operate it for five years. 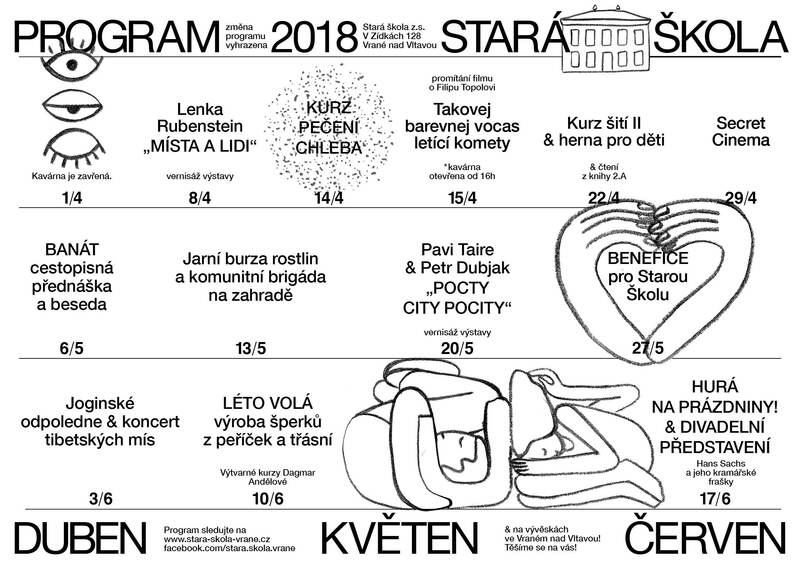 This takes place mostly in the club café, where a cultural program is regularly offered by local or affiliated artists, musicians and literary figures. 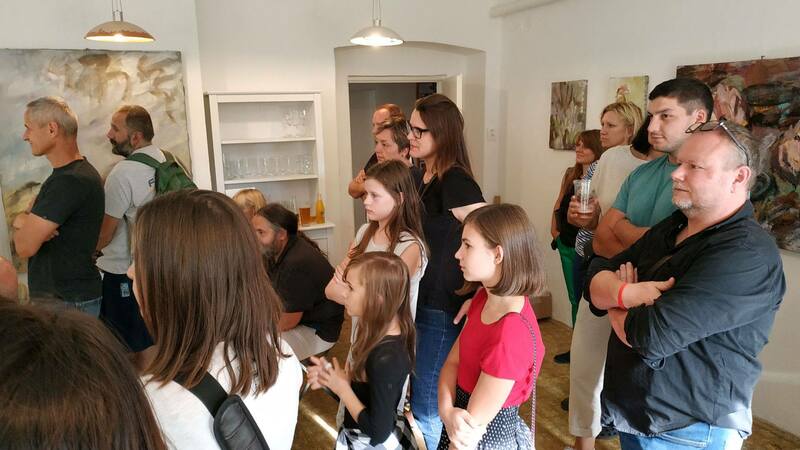 The program is cross-generational by nature, and lectures organized by The University of the Third Age are planned alongside art courses for both young and old. 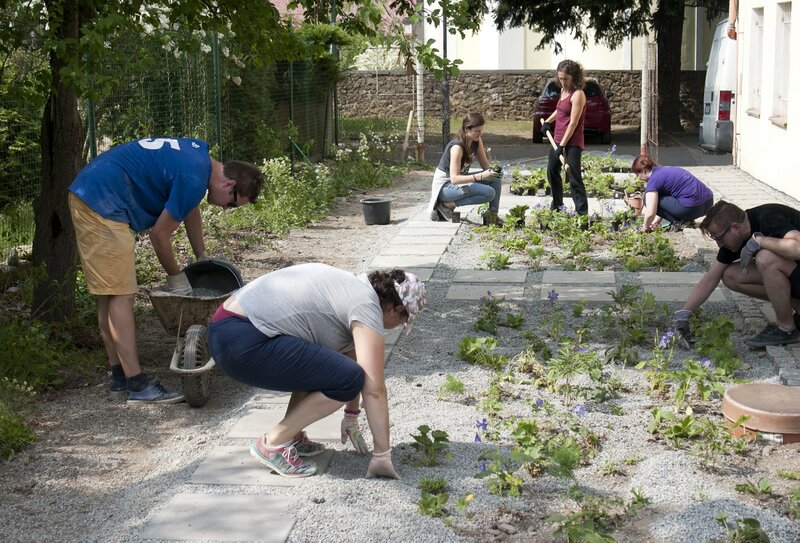 The specific and substantial value of the whole project is the vibrant and functioning cooperation of the locals to co-create the program, as well as participate in the upkeep of the shared communal space, including taking care of the school garden.